We are based on the edge of Scotland's Capital City (Edinburgh) at the foot of the Pentland Hills, and close to the Pentland Hills Regional Park. The area is known as Bonaly, and it is near the Edinburgh "village" of Colinton. Bob and Cath (yes, that's why we're called BobCat Alpacas) bought our land in 2015. We have a small farm area which extends to approximately 12 acres (4.8 hectares) of land, and this is where we are basing our activities. 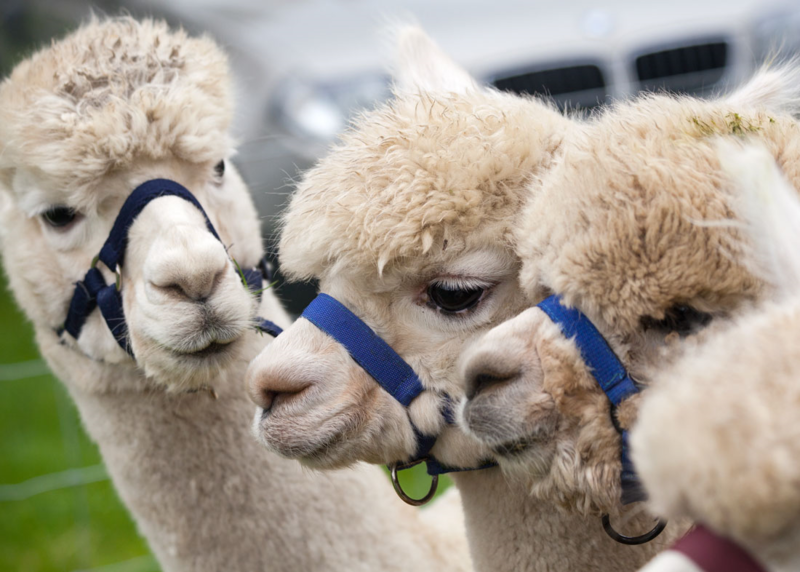 Beginning with a small and select collection of breeding females with excellent characteristics and quality genetics, we are looking forward to an exciting future where we expand our herd with the arrival of each cria (baby alpaca). In addition to the breeding programme, we aim to provide a range of other activities. The male alpacas are the main players in this aspect of our work. Details of our herd, and our activities are provided in other areas of the site. Primarly, this site provides details and information about our current operation; however, there is a blogging area to be found at "View from the Paddocks" where we document the progress in the establishment and implementation of our "dream"; and our key news features. Please return here from time to time in order to check our advancement.